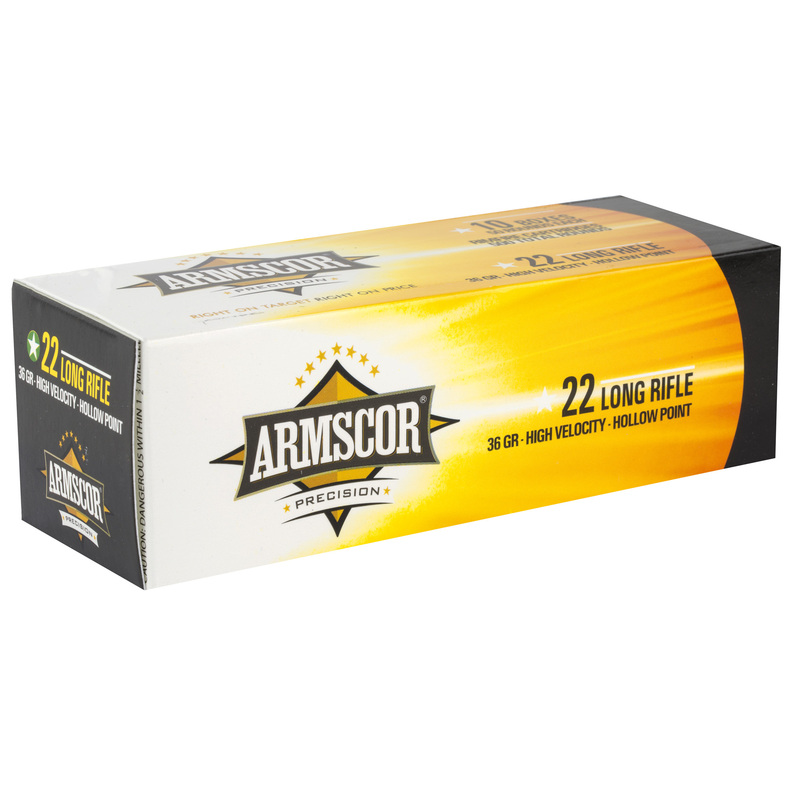 Armscor, Ammo, 22LR, 36Gr, Hollow Point, Hi-Velocity, 500 Round Brick. 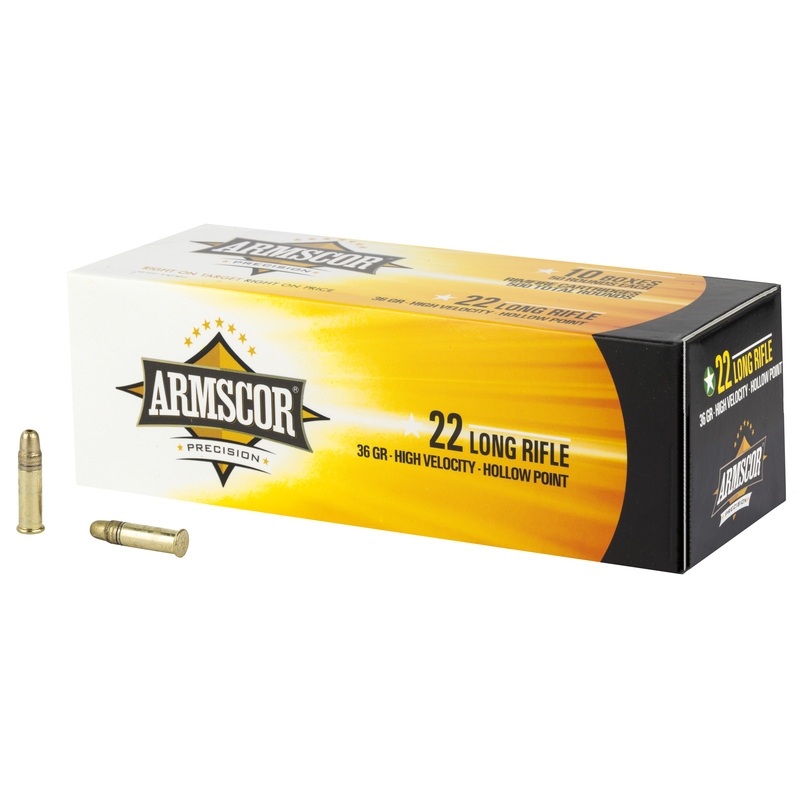 ARMSCOR PRECISION ammunition line is made in the Philippines. 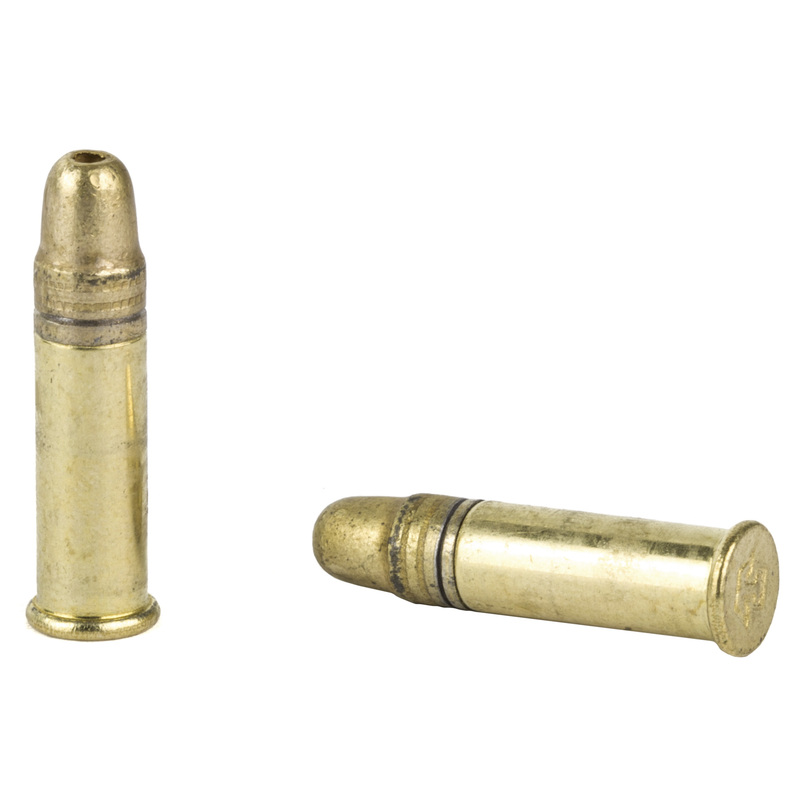 The Company offers a wide selection of competitively priced ammunition and components with sales spread throughout the world.